Matt will join our friends at the Ikawa stand during the SCA Specialty Coffee Expo for a demonstration roast. Matt has extensive experience as a roaster and manages QC and samples for CCS globally. 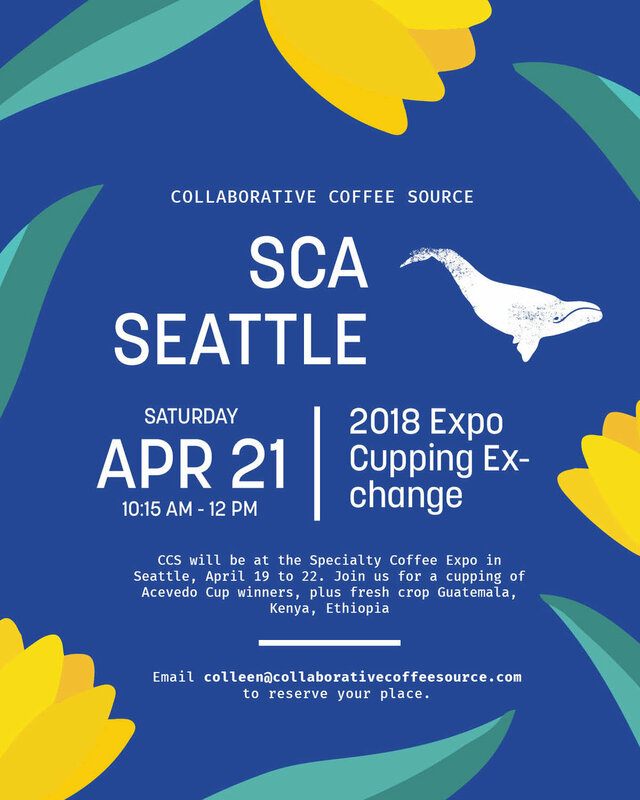 He'll talk about his experience at origin with a portable Ikawa, and using it for sample roasting, while serving up some Ikawa-roasted Colombias.